Holiday dinner isn’t just for people! 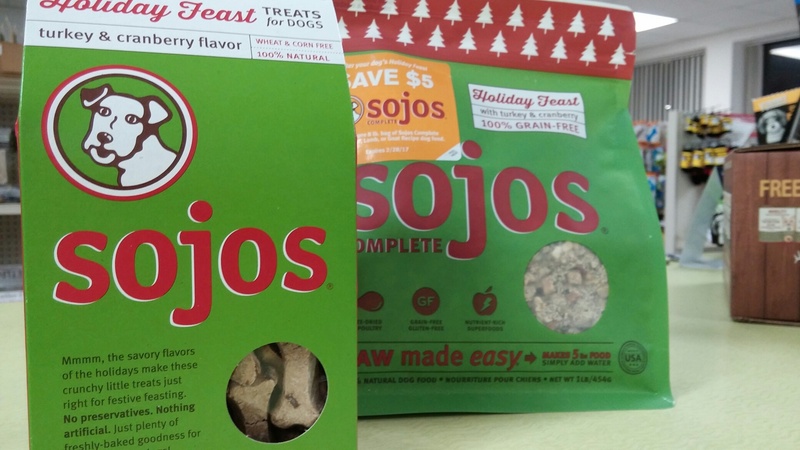 Indulge your dog with savory flavors of the season with crunchy Turkey & Cranberry flavored treats, and Turkey & Cranberry dry dinner (just add water). Coloring is a great way for people to relax and pass the time. 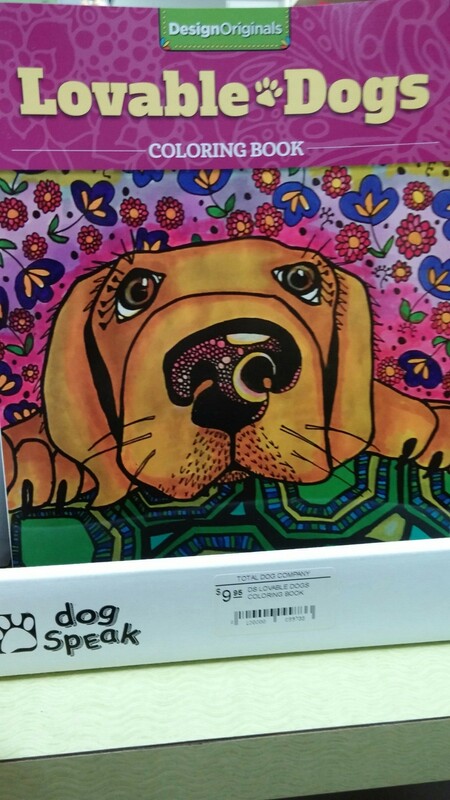 Let your imagination run free with this Lovable Dogs Coloring Book by DesignOriginals. 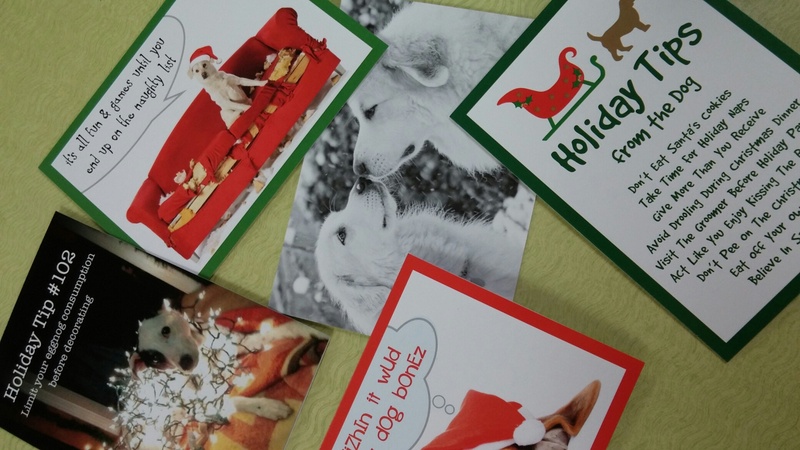 We have Christmas cards for every dog lover! They go great with Total Dog Company gift cards. 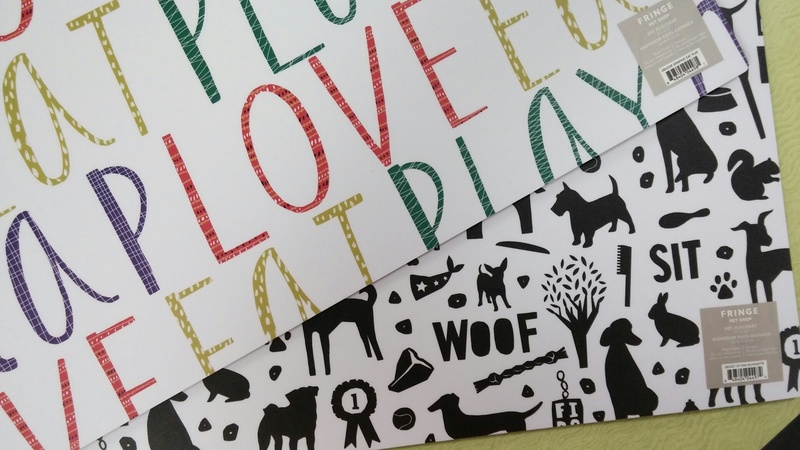 Let your dog dine in style with festive placemats in multiple designs. 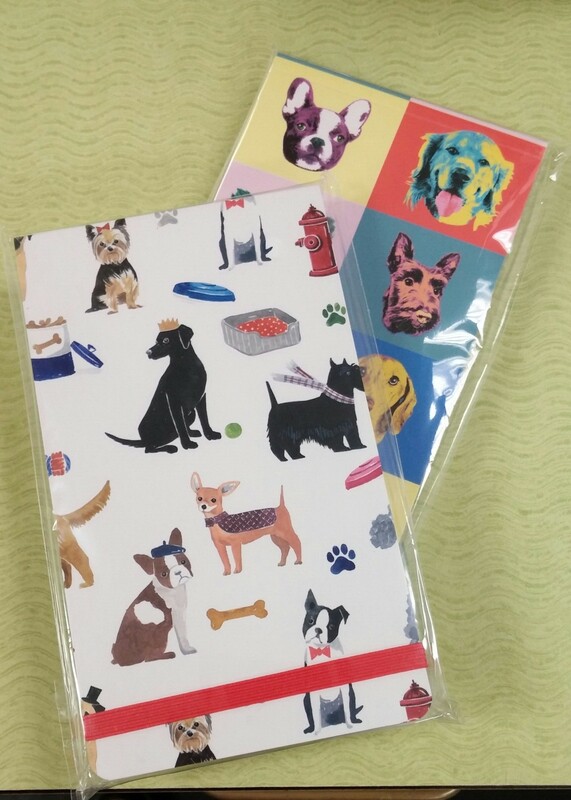 Keep your notes with you with these dog design notepads – perfect for a purse! Stop in and check out the several designs available. 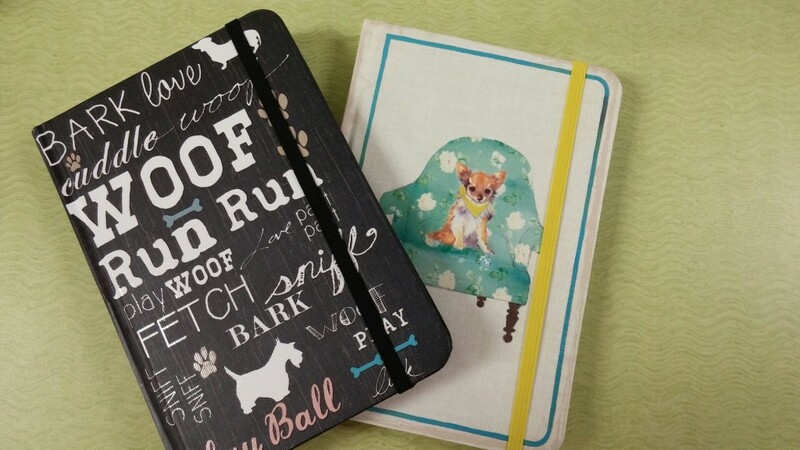 Our dog-themed hard-cover journals make a great gift! 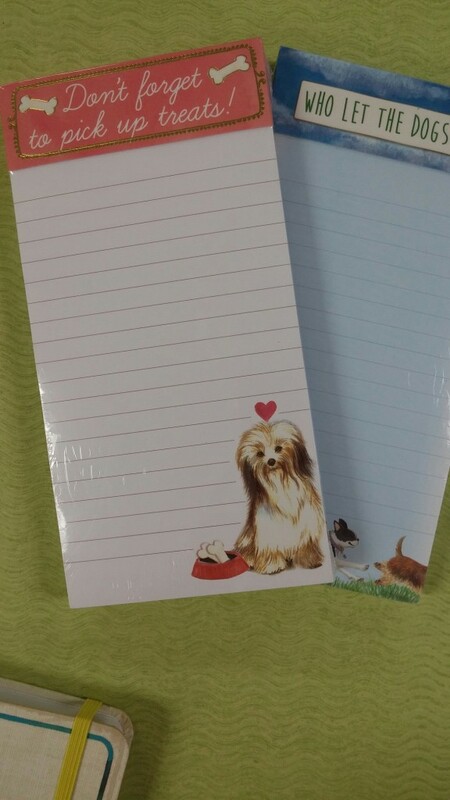 Santa’s making his list, and you can to with a dog-themed list pad. Hang it on your fridge and never forget a thing. 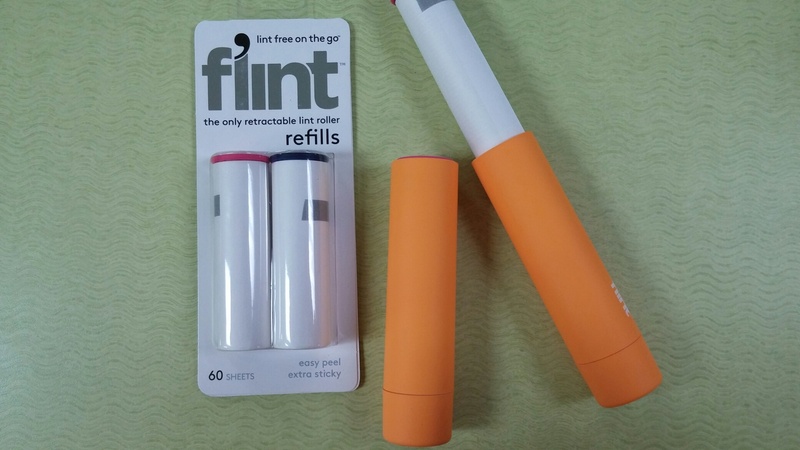 This retractable roller quickly removes lint, dust, and pet hair – without sticking to everything you store it in! Its small size is great for travel. Comes with 30 multi-use sheets, refills sold separately. 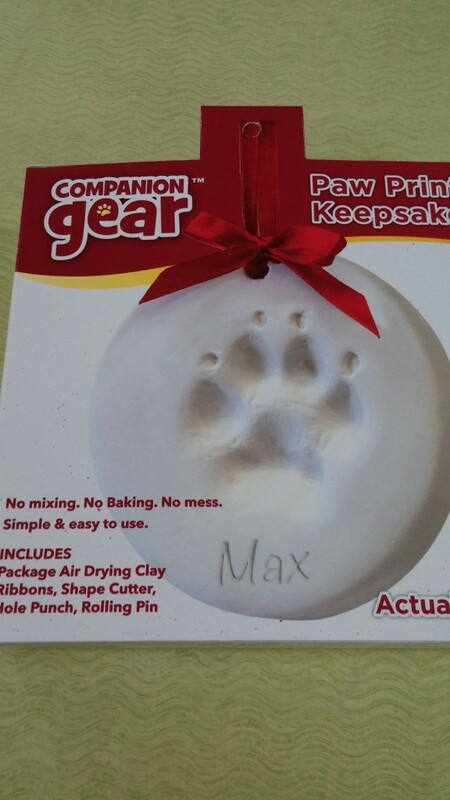 Treasure your pet forever with a paw print keepsake ornament. This kit provides everything you need, and air-dries. Foley’s Winter Bites are handcrafted, small-batch, grain-free dog treats in fun winter shapes like snowmen, snowflakes, etc. They have their marathons, you have your dogs! 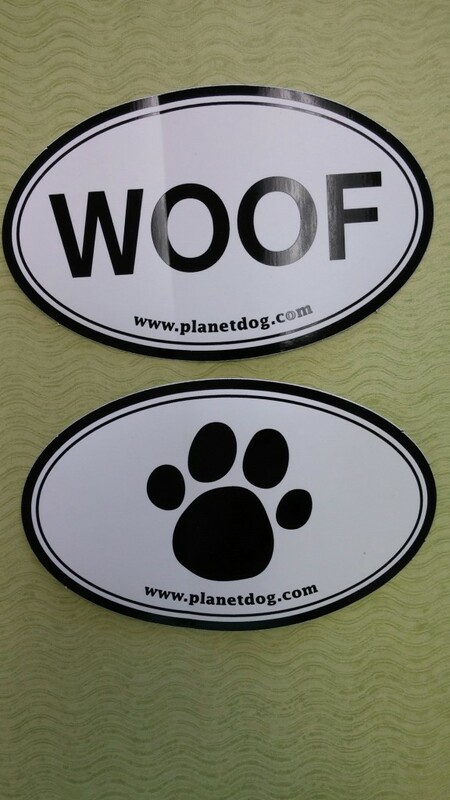 Show your doggy pride with these Euro-style WOOF stickers. We should all embrace the love and acceptance dogs exude! This magnet is the epitome of dog traits we should take on – wag more, bark less! 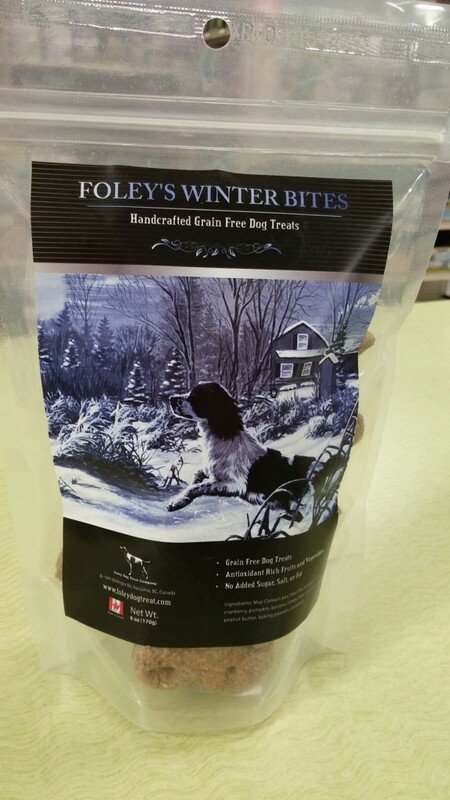 Treat for your dogs, and a treat for shelter dogs! 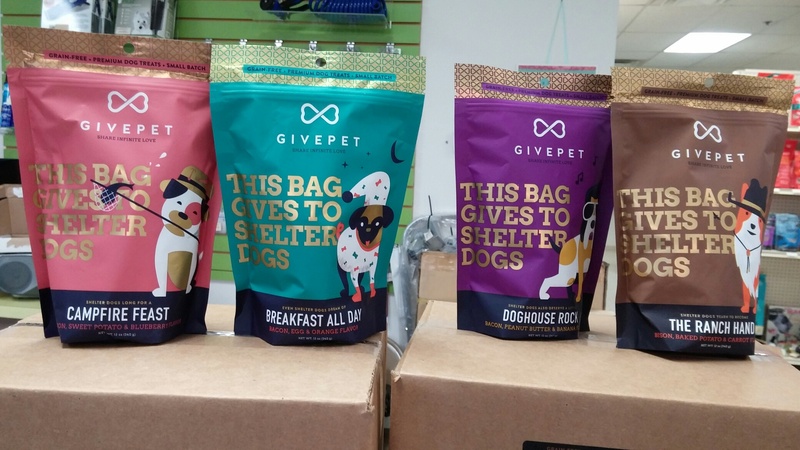 When you buy a bag of GivePet Treats your purchase benefits All Dog Rescue (our rescue partner). 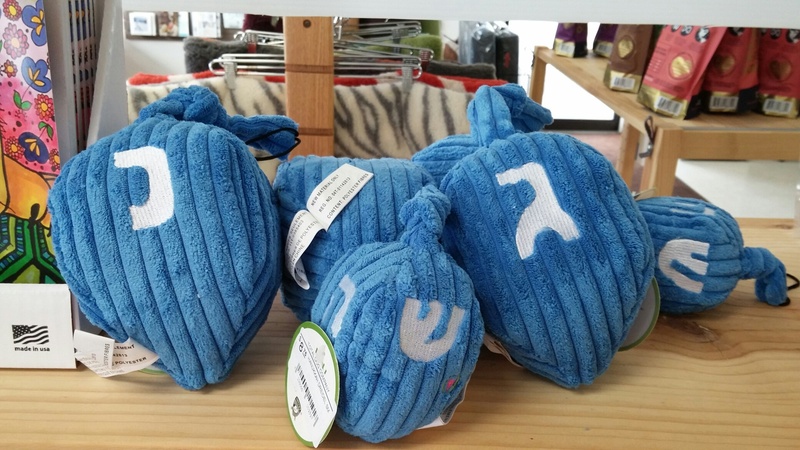 Popular Hanukkah soft plush toy for your dogs! 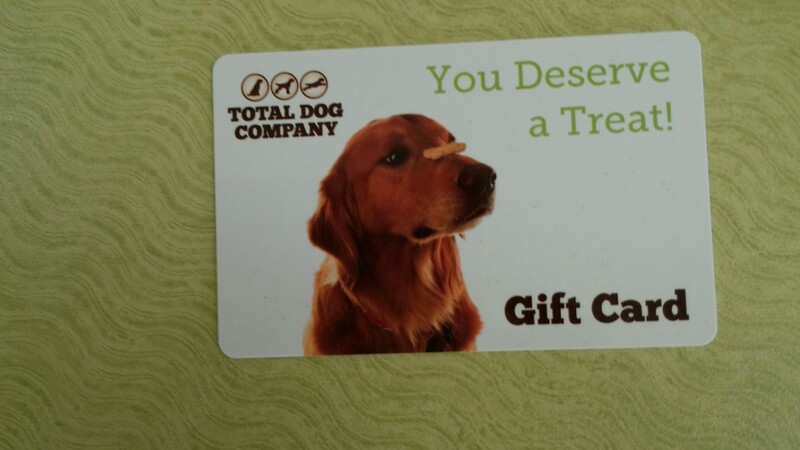 Our gift cards make simple and fantastic gifts for the dog lover in your life! 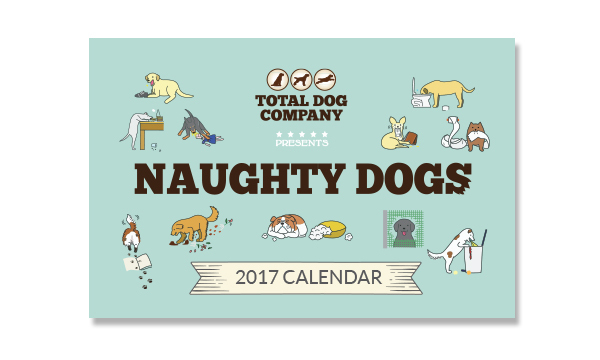 Our mini-calendar featuring photos from some of our customers’ naughty dogs is a great gift or stocking stuffer!